Seller will give you a gift certificate in the amount of 3,289 RUB for a positive review of the product purchased. 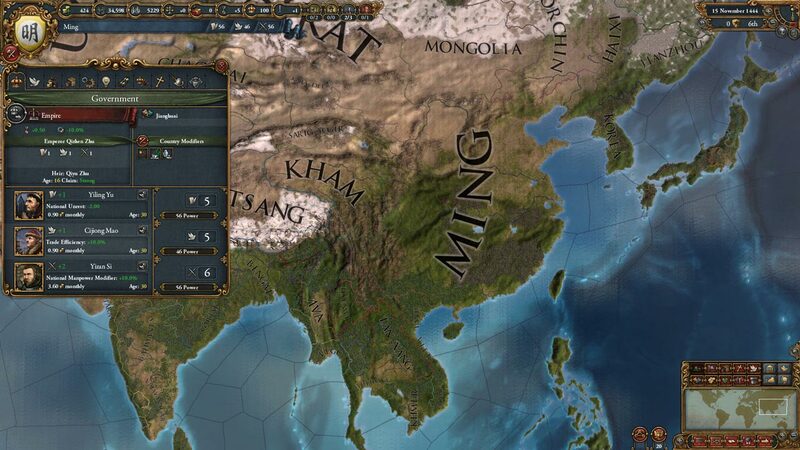 Europa Universalis IV will allow you to stand at the helm of one of the nations and spend it through many years of development to eventually give it the status of a dominant empire. This game, giving the opportunity to control one of the states for centuries, will please fans of the genre with historical authenticity and unprecedented freedom of action. Trade, wars, diplomacy, scientific research - all this you have to pay attention. 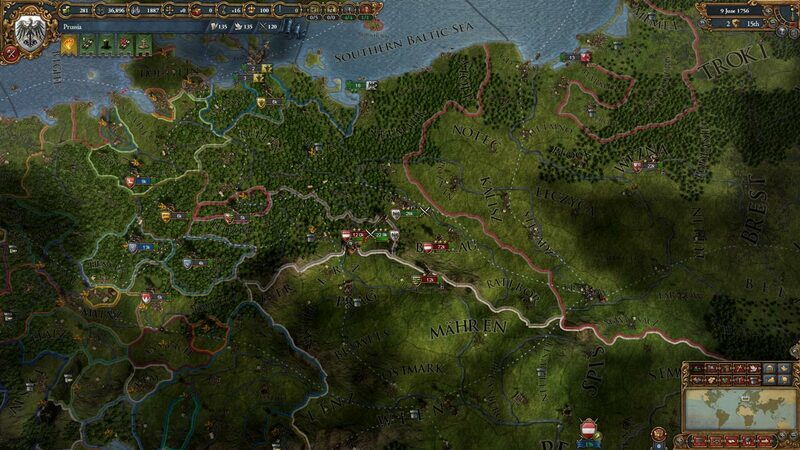 The fourth part of the legendary Europa Universalis will require a deep understanding of the fundamentals of ruling the empire! • Make decisions. The construction of the state is a flexible enough thing to choose the form of government, the structure of society, the specifics of trade and military policy, and much more. The possibilities offered to the player are almost limitless. • Use your power. Experience a new monarchical system, your choice will depend on the breadth of the mind of the ruler. Do you have a warlike king? Then it´s time to attack one of the neighbors. • See how the story comes to life before your eyes. 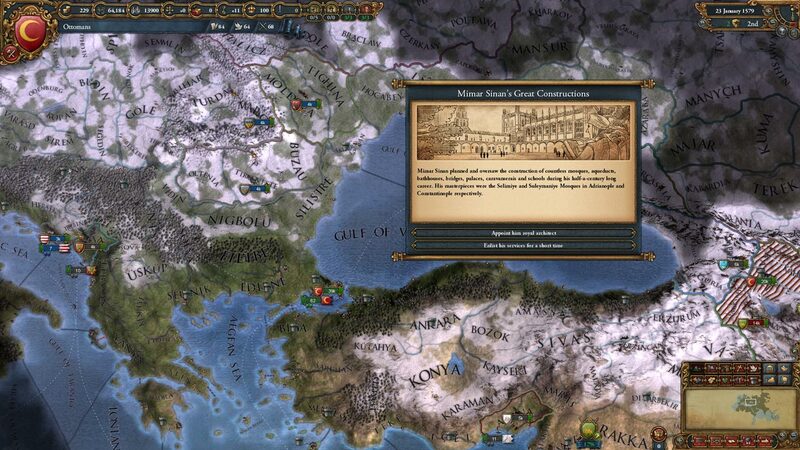 In the world of Europa Universalis IV you will meet with many historical personalities, and thousands of historical events will create a unique atmosphere. Everything will depend on the side of which state you will accept. • Game space - the whole world. Go through more than three centuries of development of a single nation in the vastness of a beautiful three-dimensional topographic map. • Experience a new trading system. Capture control of key ports to expand your trading and gain additional protection with a powerful fleet. • Use diplomatic skills. 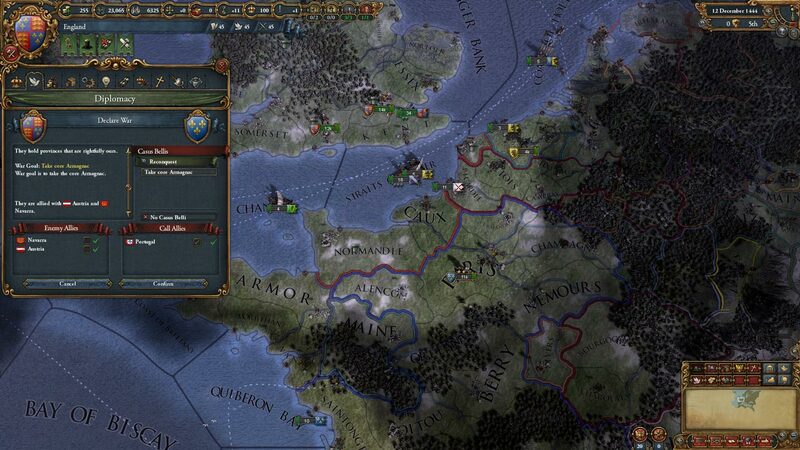 Europa Universalis IV will give you a well-implemented mechanics of diplomacy. Include coalitions, threaten opponents, get fleet basing rights and support the rebels. • Take part in multiplayer battles. Fight against other masters in multiplayer mode, which supports up to 32 players. • Create your story and your game. 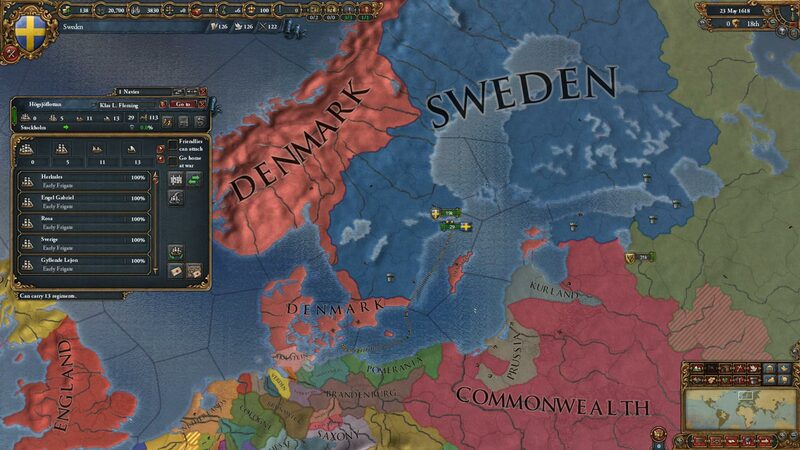 Europa Universalis IV allows you to customize and modify almost everything you can wish for. 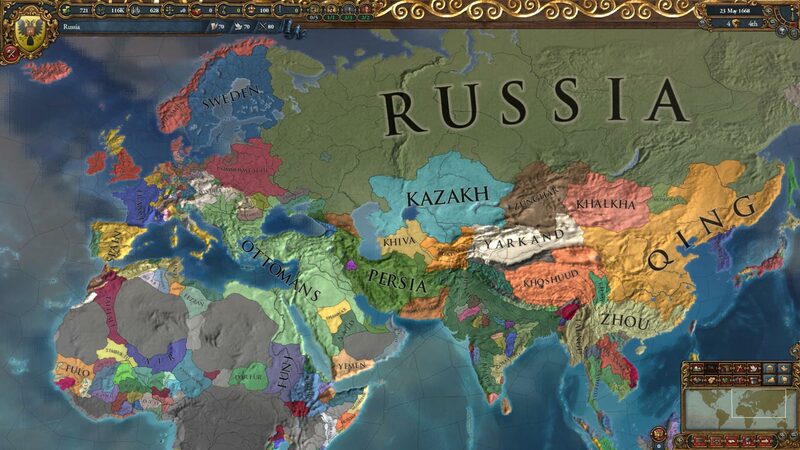 Seller will give you a gift certificate in the amount of 3,289 RUB for a positive review of the product purchased..
Crusader Kings 2 II STEAM KEY REGION FREE GLOBAL ? ?